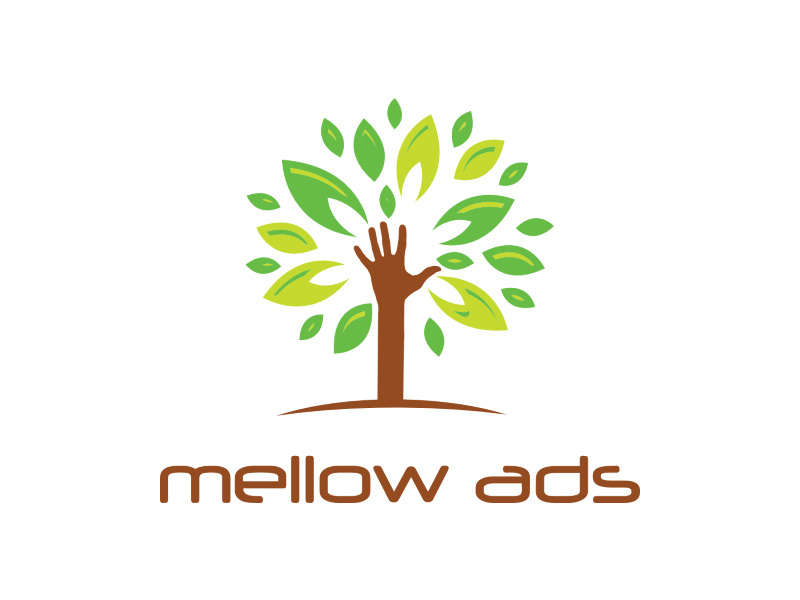 Mellowads is a cryptocurrency advertising network, probably the biggest one. They have 24 hour faucet where you can claim 500, 1000 or even up to 3000 satoshi. With these bitcoin earnings you can buy advertisements. No payout but you can use the earning from the faucet to buy adverising, to promote your website, blog or a referral link. Not much to guide here its a pretty simple faucet. Just login go to the faucet and claim.